Joe McCague, Guilford, Tydavnet, Co. Monaghan, Sunday, January 20th, peacefully at the Mater Hospital surrounded by his loving family. Reposing at his residence. Funeral Mass on Wednesday morning at 11 a.m. in St. Dympna’s Church, Tydavnet, Co Monaghan, followed by burial in adjoining cemetery. Family time please on Wednesday morning. 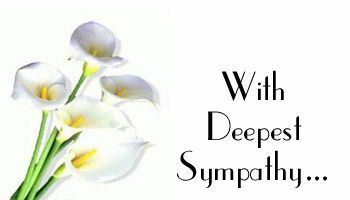 Family flowers only, donations in lieu, if desired, to the Mater Foundation c/o Peter Mc Mahon, Mc Mahon’s Funeral Home, Emyvale or any Family member. Shuttle Bus service in operation on Monday and Tuesday evening from 7.00 pm to 9.00 pm from Farandy’s shop.